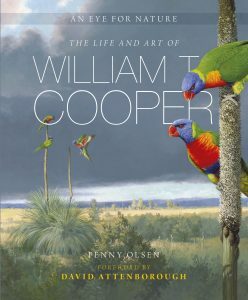 A catalogue of images published in association with the exhibition The Vision of William T. Cooper: A Retrospective presented at the Tableland Regional Gallery in Atherton, from 1st September – 26th November 2017. 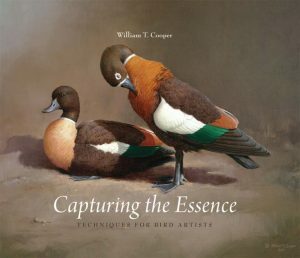 In this beautifully presented volume, over 60 birds are introduced, organized thematically into eight sections, covering all aspects of our relationship with birds. ‘Songbirds’ celebrates the greatest bird virtuosi, such as the Nightingale, while ‘Birds of Prey’ include majestic hunters such as the Harpy Eagle, which catches prey as large as monkeys and sloths. ‘Feathered Travellers’ describes astounding journeys made by birds – even some tiny Hummingbirds migrate huge distances. 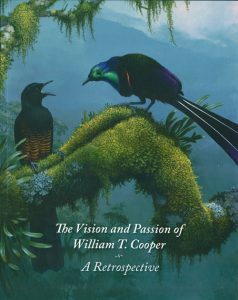 ‘The Love Life of Birds’ can rival any soap opera and involves the most brilliant displays, notably the Birds of Paradise, with their extravagant feathers and dances. ‘Avian Cities’ explores species such as the Flamingo that live in spectacular large colonies. ‘Useful to Us’ examines the ways we find birds of value, such as the Turkey, but also the Canary. ‘Threatened and Extinct’ describes some no longer living and others that are currently on the brink. Birds have also had great mystical significance, both for good and evil, and ‘Revered and Adored’ considers such species as the Sacred Ibis, believed by the ancient Egyptians to represent the god Thoth. 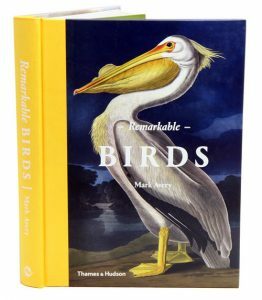 For anyone interested in the natural world and the wonderful variety of birds around us, this beautifully illustrated book is a visual treat that will inspire, inform and delight. 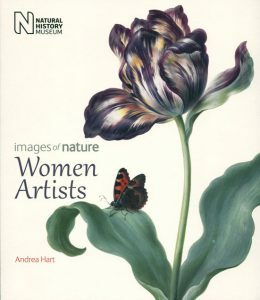 Women artists: images of nature. 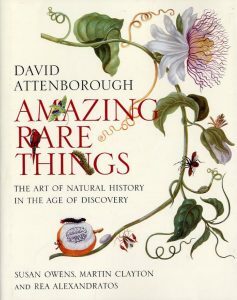 Throughout the centuries women have made significant contributions to natural history art, science and education. 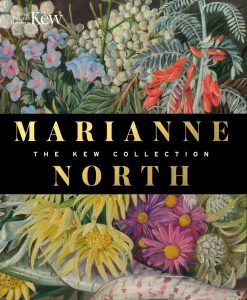 This stunning collection celebrates the work and lives of women artists spanning the last four centuries and is illustrated with a selection of exquisite artworks from the unrivalled collections held in the Library of the Natural History Museum. The book features specially selected artworks by women from the seventeenth century onwards. The artists share a fascination and enthusiasm for the natural world and together their work combines to cover a broad range of different techniques and subject matters. 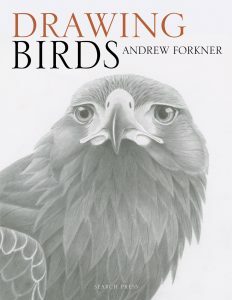 There are fine butterfly drawings by accomplished natural history illustrator Margaret Fountaine, vivid illustrations of Indian natural, cultural and social history by Olivia Tonge, and detailed bird images by Elizabeth Gould, who married highly regarded ornithologist John Gould and produced over 600 illustrations for her husband’s publications. 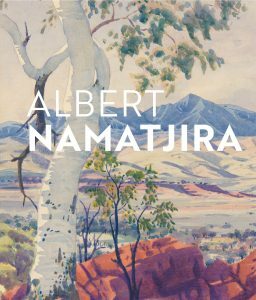 Featuring celebrated artworks and rarely-seen gems, this book serves up a visual feast of the never ending wonders of the natural world and the significant role that women have played in observing and documenting it. Artist/Author: Nikulinsky, Philippa and Stephen D Hopper. OUT OF PRINT. REPRINT UNDER CONSIDERATION. 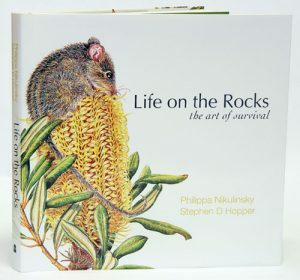 Providing ecological and historical perspectives on the diverse, resilient flora and fauna that inhabit granite outcrops, this beautifully illustrated documentation explores Australia’s diverse wildlife – including the closest relatives to Granitites intangendus, a shrub that thrives in southern Australia’s harsh climate – revealing its origins in ancient rainforests that once covered the region. Artist/Author: Kress, W, John and Shirley Sherwood. 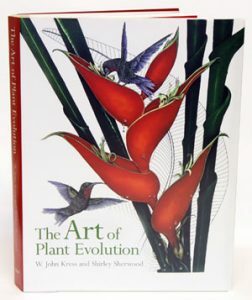 Art meets science in this book that aims to give readers a sense of some contemporary scientific discoveries that are changing our understanding of plant relationships. 136 botanical paintings from the Shirley Sherwood Collection, by 84 artists, cover 50 orders of plants in 118 families, and a total of 133 species, providing a sweeping overview of the evolution of plants on earth. The paintings display a sampling of the plant world from fungi to daisies, including algae, mosses, ferns, conifers and flowering plants arranged in the most up to date evolutionary sequence, determined by recent DNA analysis. The text places each artist’s observations as displayed in the paintings, in the context of modern plant classification, providing readers with a new understanding of the complex interrelationships between plant species, and enhancing their appreciation of the botanical artist’s ability to portray the delicate beauty of nature.